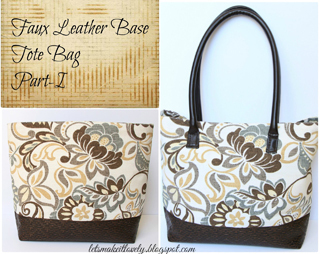 An awesome bag, added to the Bags & Totes link party. 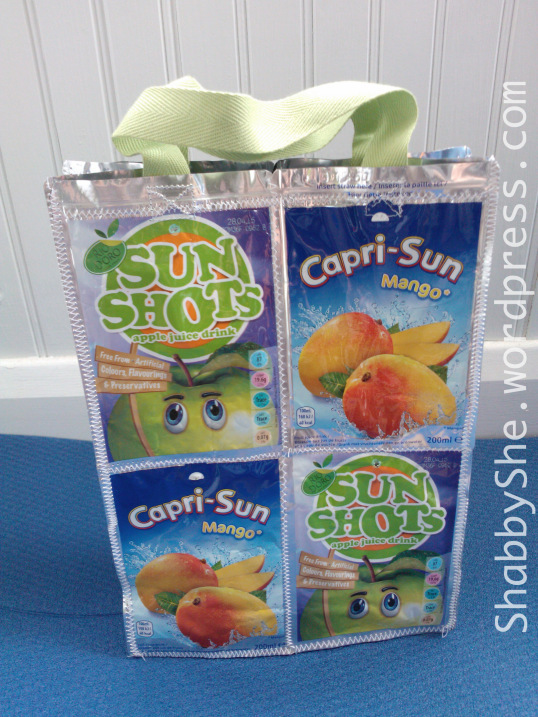 There are now over 500 projects in the Bags & Totes link party! 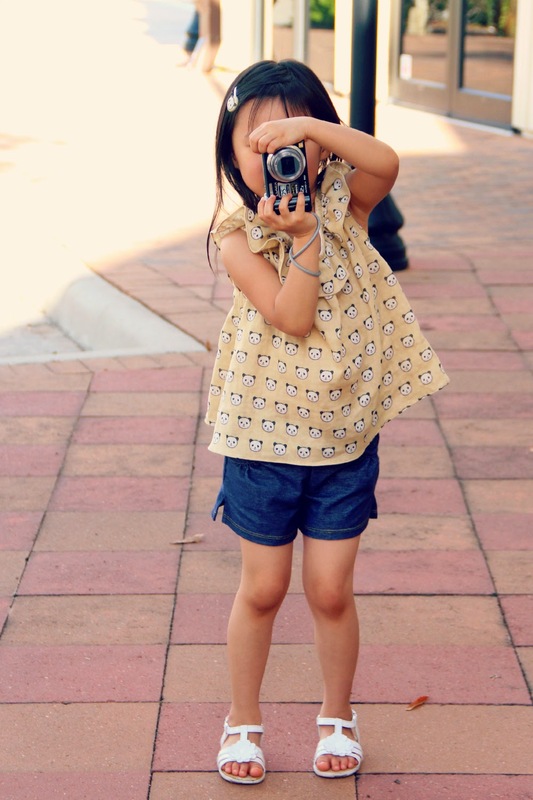 And some very helpful tips by my daughter, for using your phone to take photos for your blog, added to the Blog Tips link party. 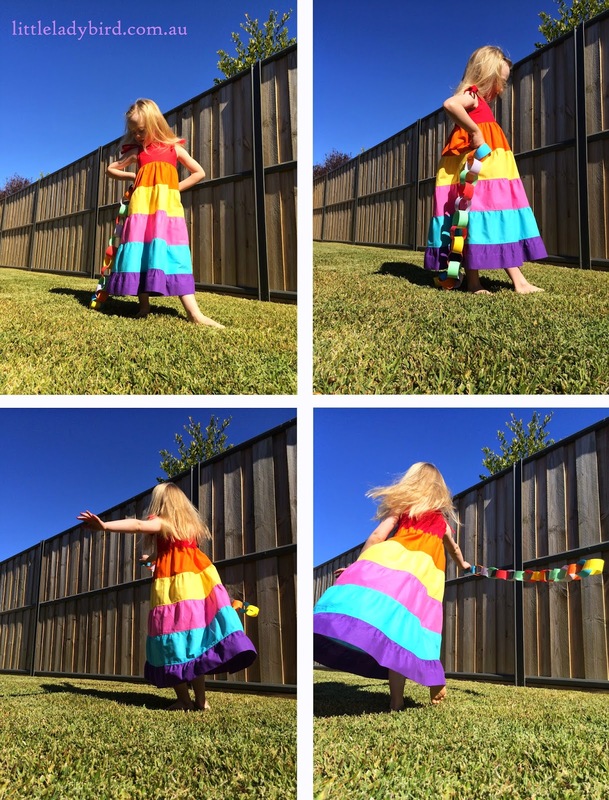 Tash took all the photos of my rainbow dress with her iPhone. 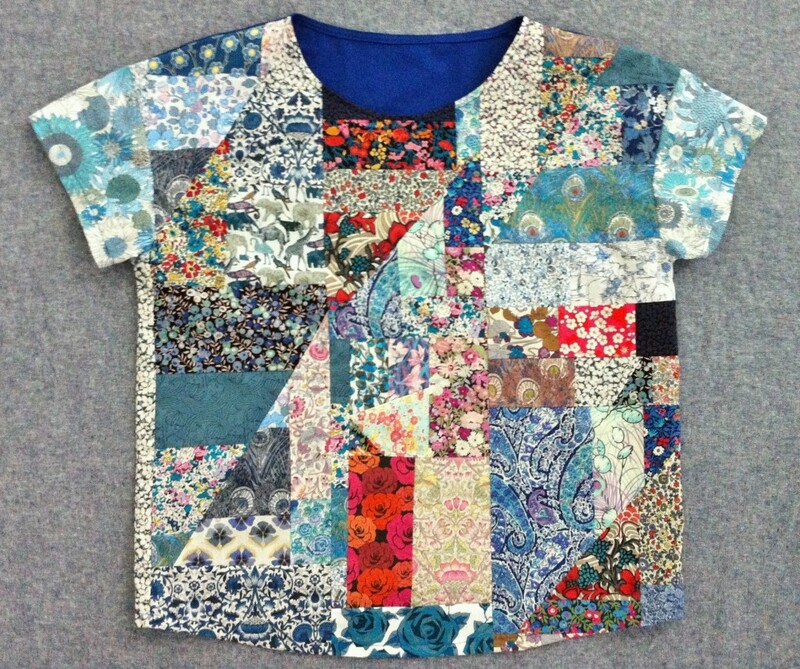 This week's featured blog is Serger Pepper. Irene, look out for your blog button in my sidebar. Thanks for featuring my modest make Pam, that has made my day! Your weekly features always have so many varieties, so fun to check them out! Have a wonderful weekend! 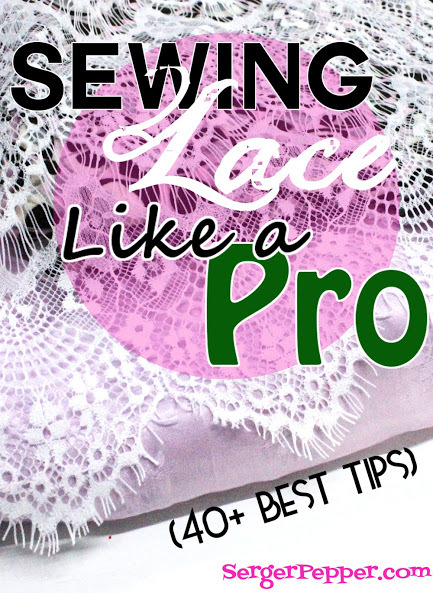 Oh cool - I was recently given some lace from a "sewing stash declutter" of the auntie of a friend of a friend - Serger Pepper has some good tips on that post - it hadn't occurred to me to use a clear foot to be able to better see the lace! 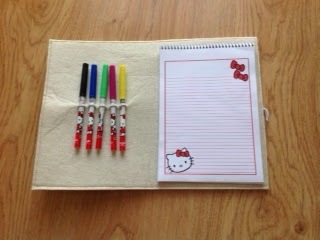 Thank you for featuring my Kitty notebook cover! Have a great weekend! Thanks Pam for the feature! The Panda Ruffle Top by Annie is soooo cute! Thank you for featuring my iphone photo tips.